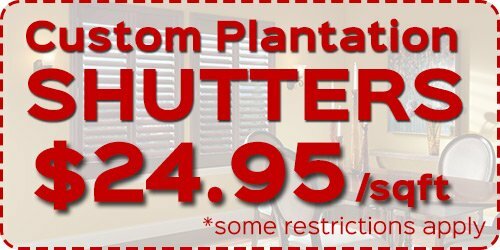 When you’re looking to add new window treatments to your home, there’s no option that’s better than window shutters. Window shutters offer a great deal of functionality, and they can add a feeling of sophistication and elegance to any room. However, many homeowners are still wary of choosing them because they’re typically made of wood, which could be easily damaged by pets, children, or even high humidity. Because of the way that they’re constructed, wooden shutters may require regular and in-depth care and maintenance. If they don’t receive that care, the panels could easily warp, crack, or break. At our, Maui Window Blinds & Shutter Company our window treatment experts also offer Polycore Shutters in Maui, which could be a great option for anyone who doesn’t want wood shutters. 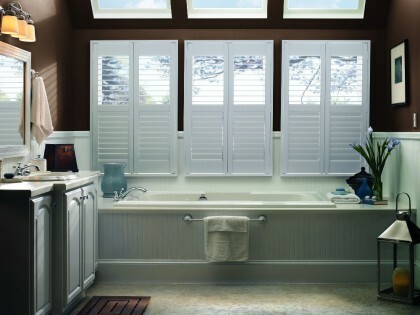 Polycore shutters are just as attractive as wood shutters, and they offer the same classic and distinguished look. They’ll help you control light, noise, and the temperature of your home, plus, we’ll custom-fit them to your windows to guarantee maximum improvements of your home’s energy efficiency. Our polycore shutter panels are reinforced with an aluminum core, so they’re some of the most durable shutters on the market. They’re also fire retardant and moisture resistant. Polycore materials will never crack or warp, so they require less care than wood. Polycore shutters are three times better at insulating your home than wood, so you won’t be paying as much for your Maui home’s monthly energy costs. Polycore is 100% recyclable, and these shutters can be made from recycled materials. When temperatures change, it can cause wood to expand and contract, so after a few seasons, wood shutters may be noticeably damaged, but polycore shutters will not. Polycore shutter cannot be infested by termites or other pests. Polycore shutters won’t be harmed by heat or moisture, so they’re the perfect choice for windows in your bathroom or kitchen. Considering the humidity levels in Maui, polycore is also a great choice for external shutters. Vinyl shutters are hollow, so they won’t provide the same insulation as Polycore Shutters in Maui. Vinyl may be translucent behind very bright light. Vinyl is not very durable. While vinyl won’t absorb moisture, its color is injected into it as it’s being molded and over time, with exposure to sunlight, the color of vinyl shutters will yellow or fade. 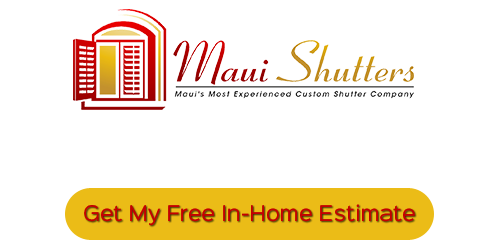 If you’re looking for Polycore Shutters in Maui, call Maui Shutters at 808-495-3434, or fill out our online request form.